Leading clinicians and policymakers participated in a “lively and engaging” debate about childhood obesity on the second day of a major diabetes conference. 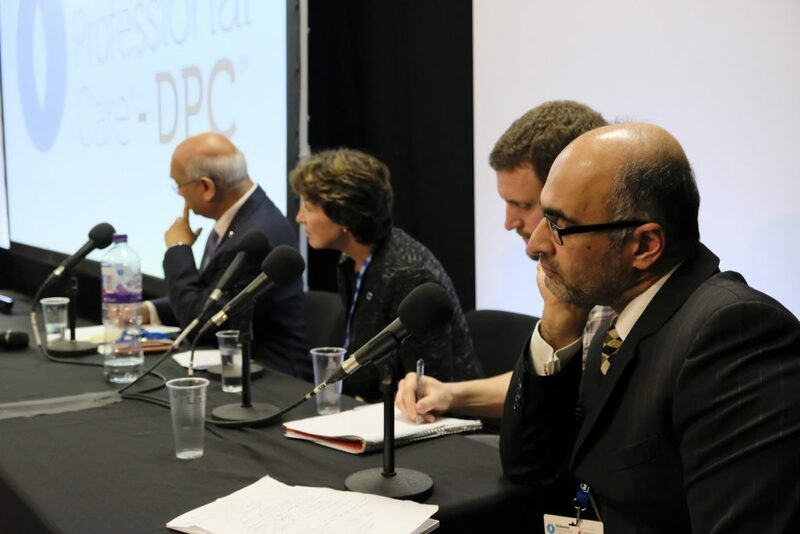 Dr Max Davie, Health Promotion Officer at the Royal College of Paediatrics and Child Health was joined by Dr Fiona Campbell, Consultant Diabetes Paediatrician at Leeds Children’s Hospital on the debating panel at Diabetes Professional Care (DPC2018). 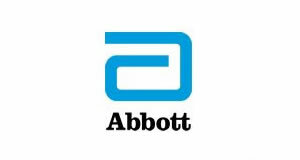 They were joined by Dr Mayank Patel, Consultant Diabetologist at University Hospital Southampton and the Rt Hon. Keith Vaz MP, Chair of All-Party Parliamentary Group for Diabetes. All four of them were selected because of their views on various issues with the topic of childhood obesity, such as social media, food labelling and digital health. Childhood obesity continues to be discussed as it was announced in May that the number of 10 and 11-year-old children who are classed as severely obese in the final year of primary school is nearly double that of those in reception. 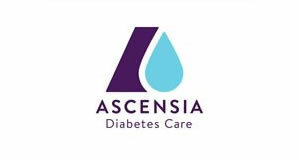 As well as the Live Debate, the second day of the conference covered various other topical subjects including individualising diabetes care for older people with a focus on frailty and how to make acute care for people with diabetes safer. 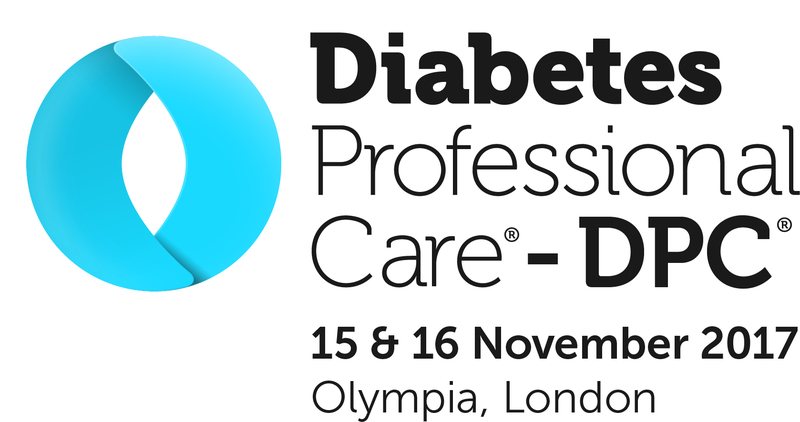 DPC2018 has become a major annual event for people who are involved in the prevention, treatment and management of diabetes, and its related conditions. 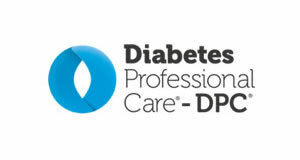 Now in its fourth year, DPC2018 is the UK’s only free CPD-accredited diabetes conference for healthcare professionals. Once again the two-day event brought together world-class practitioners and thought leaders, tackling the most pressing issues in diabetes care.